Your quest for a gently used SUV is over. 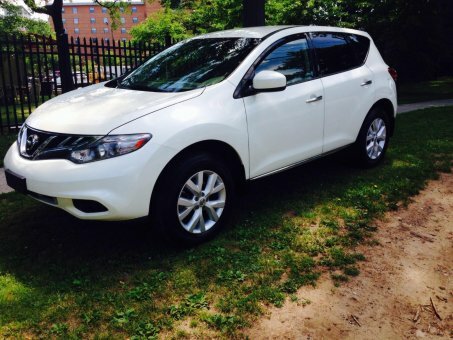 This superb 2011 Nissan Murano appears to have never been smoked in and is assured to make your nose a happy co-pilot. The seats are attractive comfortable and supportive and offer plenty of headroom in both the front and the rear.